Listen up, folks: Alien Covenant is out in theaters, and it's a hot contender for my favorite blockbuster movie of 2017. 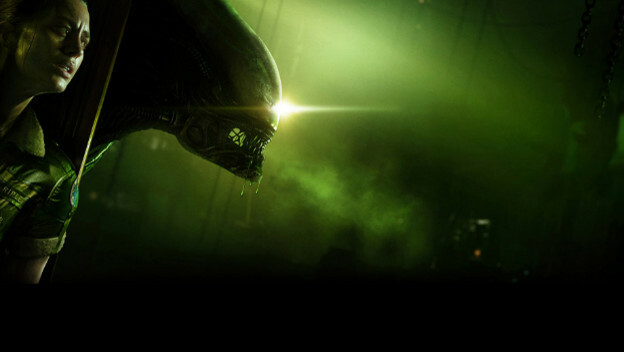 It's awesome, and it has me hyped up about Alien all over again. Ridley Scott's Alien is one of the straight-up best movies of all-time and its enduring legacy, despite a franchise of wavering quality, is proof of that. There are even a handful of pretty good to great video games with the Alien (or Aliens, or Alien vs Predator) brand slapped on 'em. Let's take a look back at some of the best. Also, shout-out to Alien for the Atari 2600 for being a bad Pac-Man clone that was still programmed better than the official Pac-Man port.